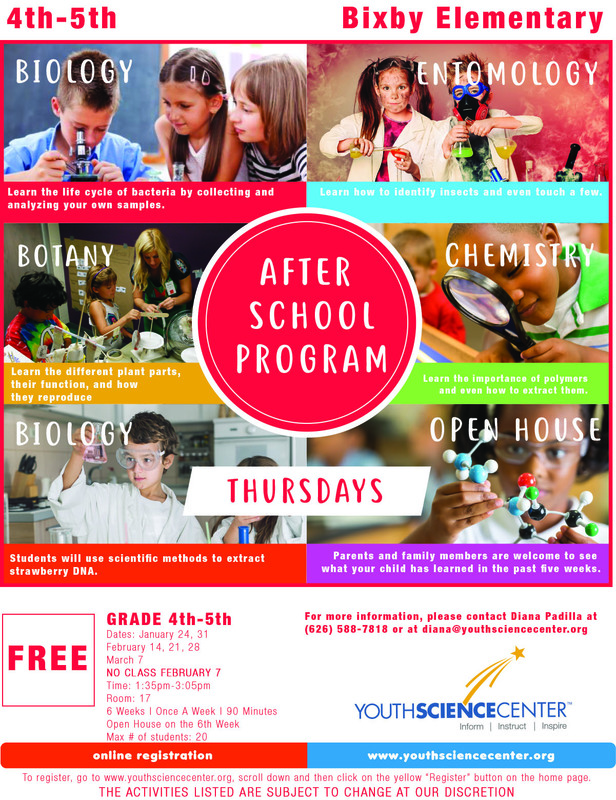 Come and join us for our After School Science Discoveries! Fun-filled hands-on science activites await your child! Topics include Physics, Chemistry, Engineering and Environmental Science! Classes will be capped at 20 students.